Back on the Market - (Pending Release) buyer financing fell through! Their loss is your gain! Don't wait! This home will not last long!! 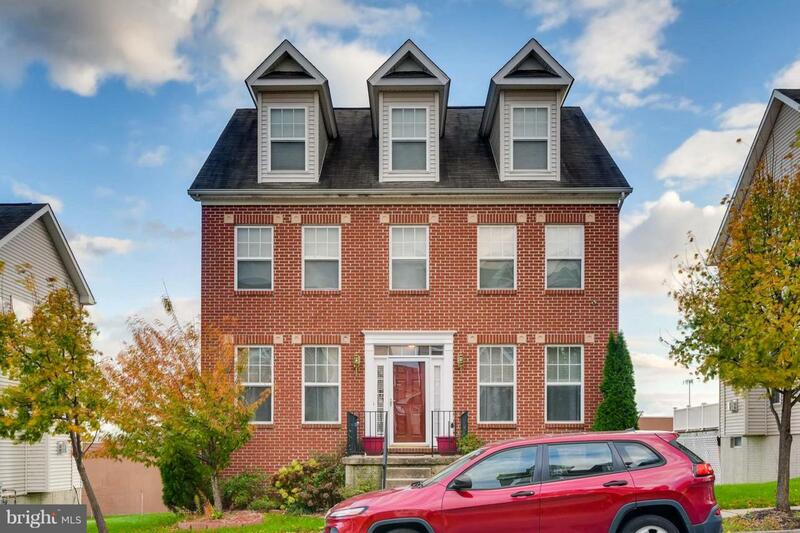 A great Detached single family home located in Frankford Place. It has a gourmet eat in kitchen, a separate formal dining room, family room and living room all on the main level. The top level (or 4th level) is a master suite with walk in closets and a full bath with separate shower and soaking tub. The third level features 3 beds, and 1 full bath with dual sinks. The finished basement offers an extra room, full bath and another large family room which is great for entertaining. There is a 2-car parking pad in the rear!